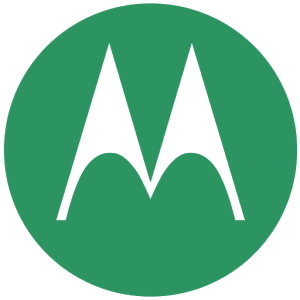 That corporate faux pas will cost Motorola (and by extension, Lenovo) $10.2 million USD, according to a report by Reuters. The remaining Fuji patent related to converting color images to monochrome. While this sort of inter-corporation squabbling is depressingly common, Motorola has gotten off light in comparison to some other high-profile patent suits. Motorola spokesman William Moss seemed positively delighted that the company's lawyers managed to reduce the possible damages by a factor of four. Unfortunately this sort of thing will continue to waste time and money (not to mention attention of technology news hounds) until the US patent system addresses the enormous problem it has with vague software patents. I wouldn't hold my breath on that one.